"But wisdom will make any job easier. It is very hard to cut with a dull knife.But if you sharpen the knife, the job is easier." In honour of my 5th years as working lady, I want to share about career woman tips articles on my blog this week. So, the prefix will be [career woman tips] and I will post article every day this week on 8pm.I am no expert so I refer to one resource that I read so much lately and based on my experiences so far. You can check my 5th-anniversary story article here if you haven't read it. 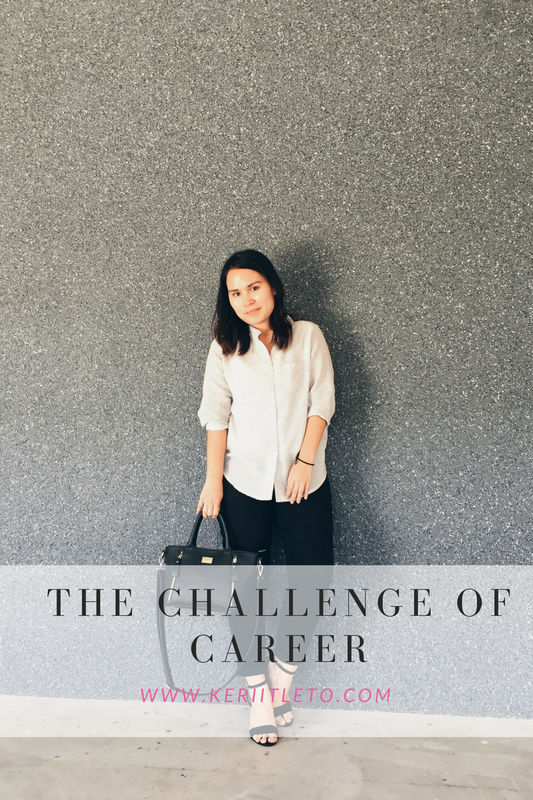 So, for the first article, I'm going to share about the CHALLENGE OF CAREER. If you already read my Monday post, then you probably already know how blessed I am to have my current job. I'm blessed because I manage to have a profitable career and with that, I can help my family, myself and others that needed. 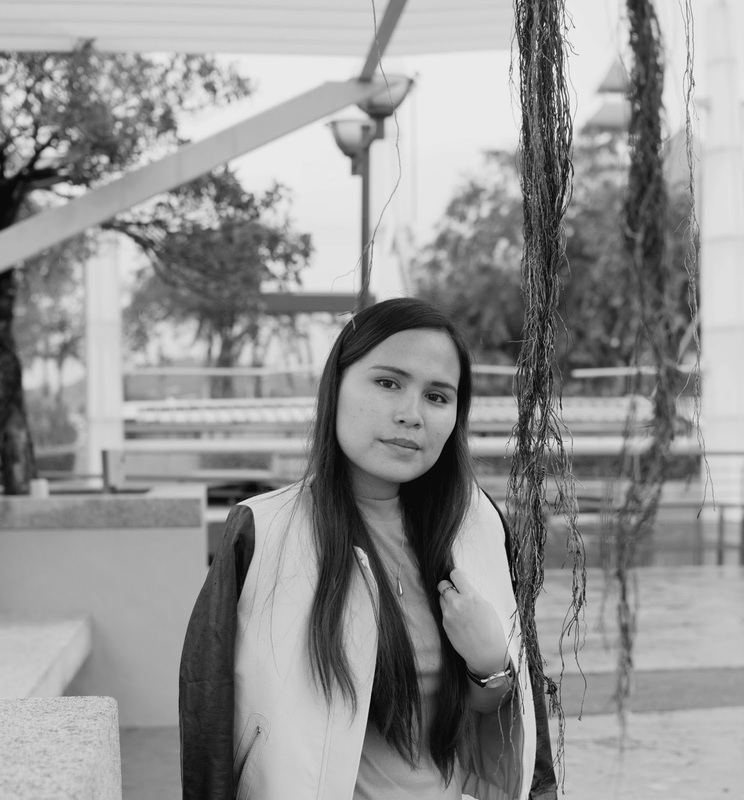 As a woman, to have the career, there must be a challenge I need to face.It's not easy but I always trying my best to look at the bright side of my situation. I'm working in a male dominated arenas in which I must seeks to achieve success or to do my job well, I need to do my work with dignity and strength. It's not that easy. Sometimes, I feel that I'm too weak to make any decisions or to voice out in that environment, sometime I think my opinion is not matter or do they even care about what I'm thinking? Working in this kind of environment make me have different kind of thinking, just like one famous qoute " Think like a man, act like a lady,sweet like a kids"(if not mistaken but I knew its mistake). I frequently work long, hard hours and sacrifices a great deal of my personal time in order to do all my jobs well back in my early career day. But, since I'm not married yet and I live far from my family so I have less commitment and not feel quilty when I need to work for long hours but I do feel quilty with myself and if you're mother and wife, then I'm sure you ladies feel so tired after work and after work you need to take care of what your family need in home. I'm thankful for being not married yet but you married career woman is more bless. Wisdom from the LORD enables me to prepare myself to accomplish my tasks in a way so that time and energy are used most efficiently and effectively.By focusing on God's unconditional love, I can keep from demanding perfection of herself.Jesus himself finished his life on earth without healing every person who was sick or preaching to everyone who was lost. The challenge for a woman with careers is to make sure that first, they are women who fear the Lord and then that their work is ordered according to the priorities and plan the Lord has given. I am not a perfect career woman, sometime I feel so tired and I need to rest. This can be so tricky! If you have a good relationship with people basically, you can work peacefully. I'm thankful for having a good colleagues and we work as a team quite well. Thanks God But, if you have horrible one, don't worry, remember if you treat people good, people will treat you the same and everything will be okay. To be honest, I'm terrible at making decisions. I have made bad bad decisions in my life and some of it effect me now and some of it make me learned. As a career woman, you need to always make decisions whether its about your work or your family matter. As for me, I'm not marry yet so I can just think of myself and my family but if you are working lady and married plus with the kids, I heard story from my colleagues, it's so hard for them to see their kids in the nursery and how hard the feeling to leave them there. I'm not experience this yet but I can feel its difficult!But, ladies you can do it! Where does a career woman place her focus? "No, we did it because God is the one who gave us this work. And this was only after he tested us and saw that we could be trusted to do it. So,when we speak, we are only trying to please God,not anyone else.He is the one who can see what is in our hearts. You know that we never tried to influence you by saying nice things about you. We were not trying to get your money. We had no greed hide from you.God knows that this is true. We were not looking for praise from people,not from you or anyone else. Focus on pleasing God and he will enable us not only to please others and meet their needs but also to bring honour to him through your pursuits.In other words, he is the source of wisdom and strength to do all in a Christ-honoring way.The Lord will go with and in you to your job and he is totally capable of helping you with any problems.He can make an enormous difference in your focus, attitude and motivations. I hope this article really help you as a career woman. If you feel this article help or inspiring you, please share it with your girlfriend or girl co-workers. It's not easy being one but we capable to do anything when we walk with God. Thank you for reading and see you on next article.